For those who are familiar with Catherine Hill Bay, you will know that the Beaches location is unique and diverse in so many ways. 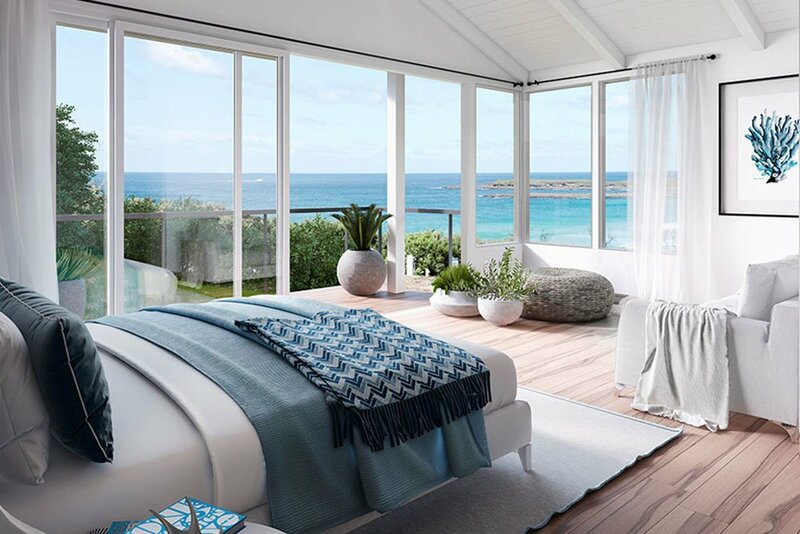 While many may search for the perfect beach house for sale, Beaches, Catherine Hill Bay allows you design and create your perfect beach home. 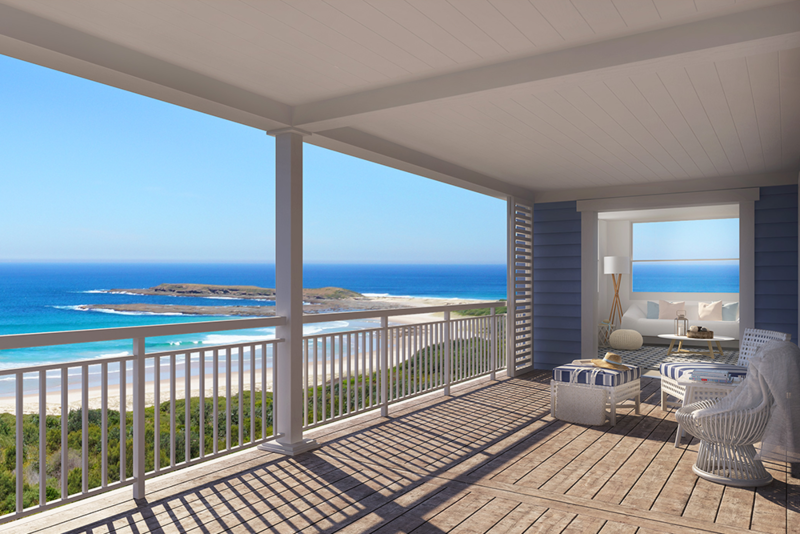 Catherine Hill Bay’s proximity to the beauty of the surrounding beaches and National Park is not only unique, but offers residences an abundance of lifestyle choices. 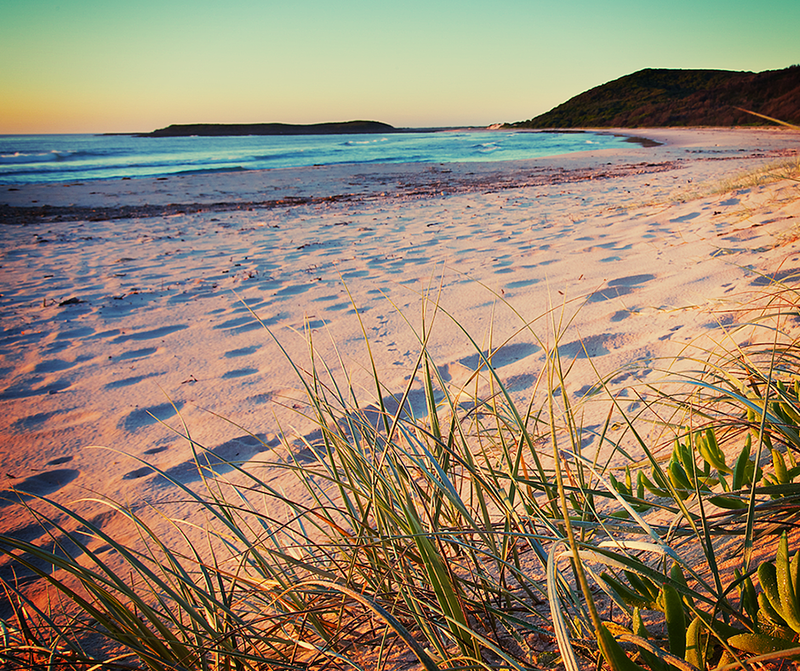 Just around the headland from Beaches Catherine Hill Bay is the spectacular Moonee Beach and the gorgeous Rockpool. The Rockpool is a fantastic spot for snorkelling or exploring. You can spend your days here just enjoying the turquoise waters and the spectacular sandy shoreline. Surrounding Beaches Catherine Hill Bay is the National Park. 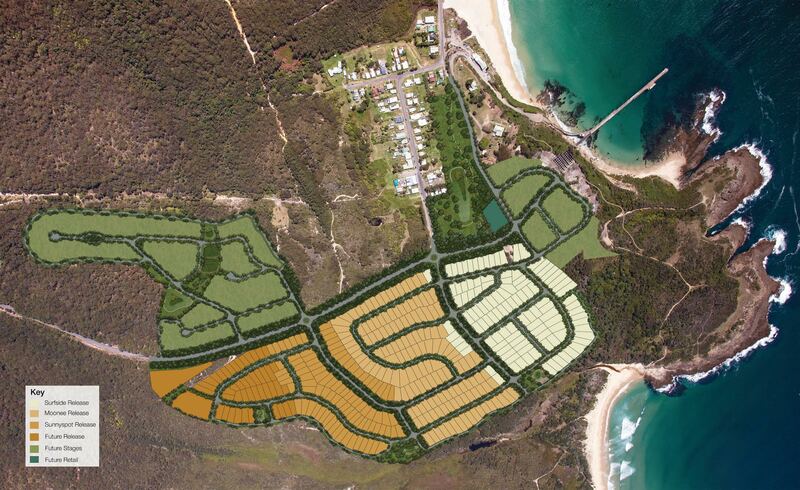 Spanning over 1500 hectares of conservation lands, concealing walking trails and varied habitats. 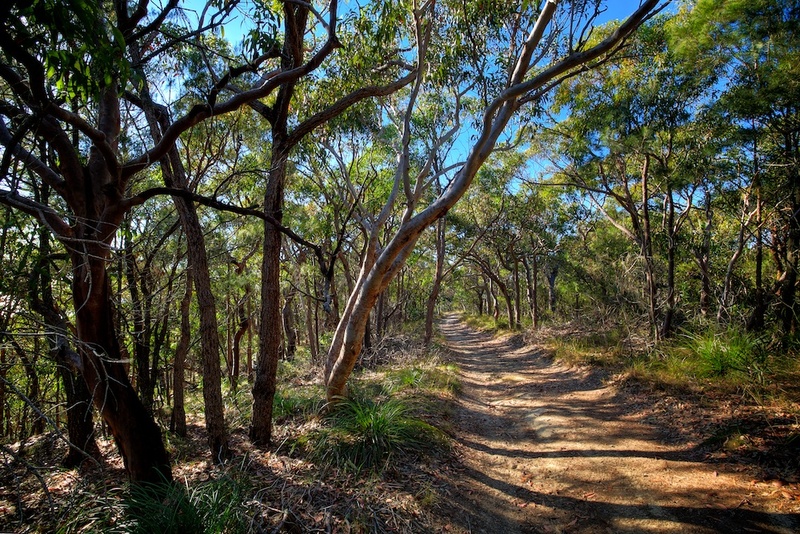 A favourite for bush walking, with a chance to admire the breathtaking coastal scenary. Or for those who love to surf, there is Ghosties Beach. Ghosties the most secluded of the three beaches surrounding Beaches Catherine Hill Bay, and a favourite of local surfers. Depending on tides an ancient petrified forest can occasionally be seen on this beach. And of course right at the doorstep of Beaches Catherine Hill Bay is Middle Camp Beach. Spanning 1.5km and breathtaking from one end to the other. This beach is always popular. 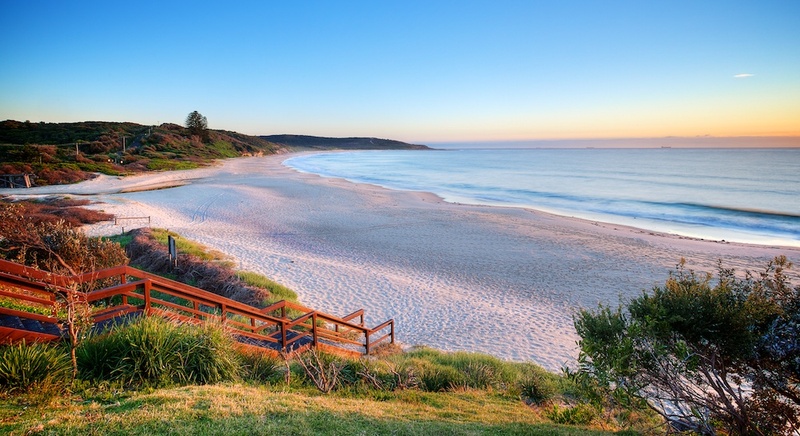 This iconic beach is famous for surfing, family days out, exercise, and fishing. A favourite by locals, it is patrolled all summer long by the dedicated Catho Life Saving Club. Catherine Hill Bay is a unique and treasured location. With all the access to all the facilities one might need, from shopping to entertainment. Combined with the beauty of the Australian coastline making Beaches Catherine Hill Bay extraordinary in many ways. There is something for everyone to enjoy at Catherine Hill Bay and no doubt why it was not so long ago awarded one of the top 100 beach locations in Australia. 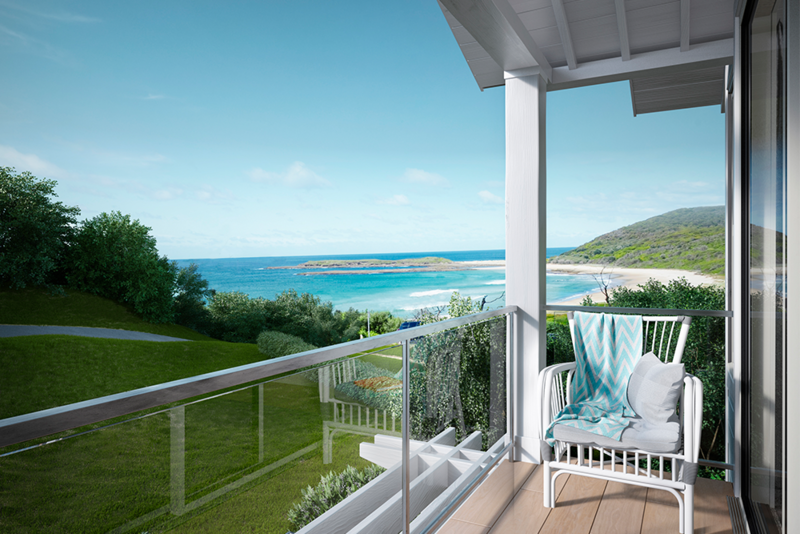 So if you are looking for a beach house for sale, why not create the perfect one? Beaches Catherine Hill Bay is a magnificent location that provides you with access to not one stunning beach, but three, and all surrounded by National Park. 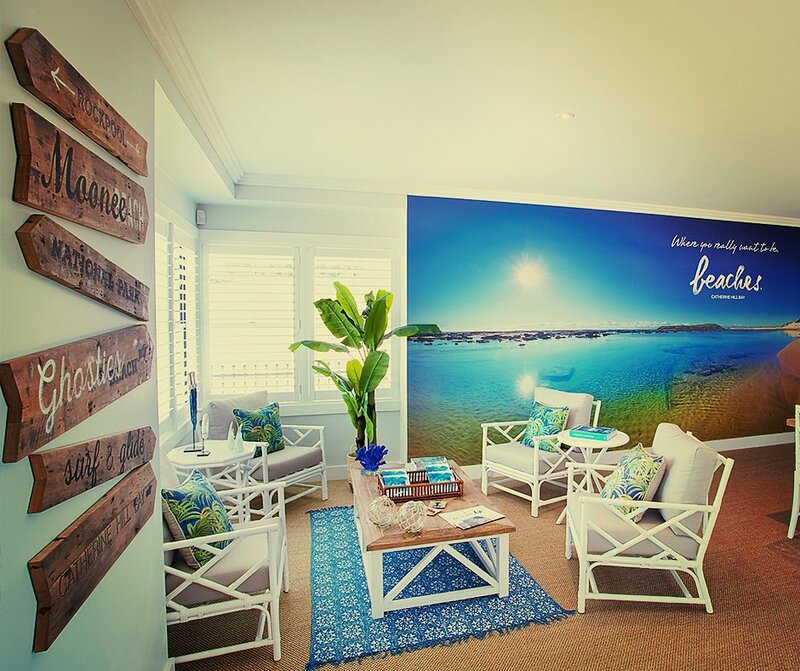 To learn more about Beaches Catherine Hill Bay, simply download our brochure below.